Der T1 Cunningham ist ein amerikanischer leichter Panzer der Stufe 1. 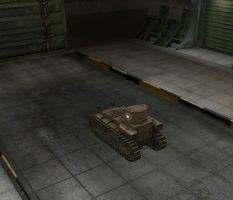 Der experimentelle leichte Panzer T1E1 wurde von der Firma Cunningham als Weiterentwicklung des T1 entworfen. Bis April 1928 wurden vier Fahrzeuge gebaut. Nachdem die Fahrzeuge im November 1928 erprobt wurden, entschied man, die Panzerung zu verstärken, was in den Nachfolger mit der Bezeichnung T1E2 mündete. 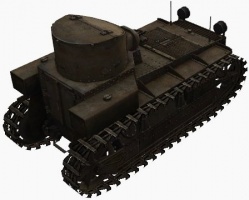 Der T1 Cunningham führt zum T3 HMC, T1 HMC, T2 Medium Tank, und dem M2 Light Tank. Very high burst damage from its second gun can kill almost every tier 1 tank if the complete magazine is hitting the target. Fast reload, using the single-shot gun. 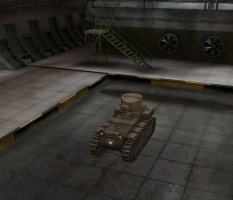 This tank is considerably faster than the other tier 1 vehicles, making it a good offensive tank in early battles. 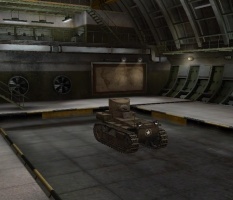 Fully upgraded, it is a nimble but fragile tank, so staying mobile and performing hit-and-run attacks is essential. 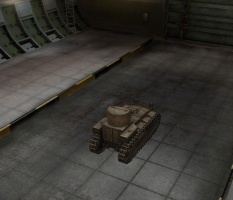 Other than its speed, something unique to this tank at this tier is the semi-automatic gun. This gun has a 5-round magazine and functions the same way as the French autoloaders. They can fire their whole magazine in quick succession, but then have a long reload time to load another five rounds. 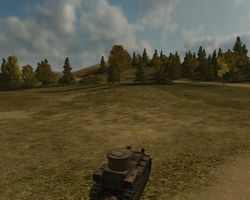 Remember, every tank the T1 Cunningham encounters will have more armor than it, so try to avoid drawn-out slugging matches. Research the 37 mm Semiautomatic Gun M1924, as it has better penetration, a higher rate of fire, and is more accurate than the starting gun. 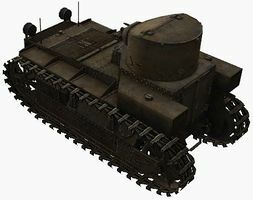 And is also, the only thing you can research at this tier, besides the next tier tanks. The T1 Cunningham was a US light tank design that never progressed beyond built prototypes. Officially carrying the designations of T1E1 through T1E6, it went through its development stages from 1927 through 1932. 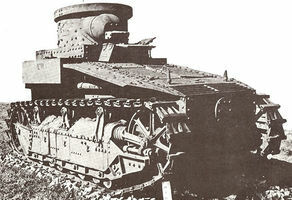 The tank was never mass produced, nor was it ever fielded in combat. 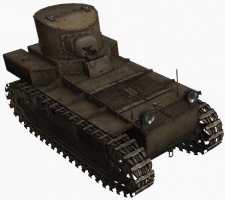 Ten tanks were produced (including the original T1 model) with the T1E1 series being the only model that had more than one prototype built (4 T1E1s were produced). 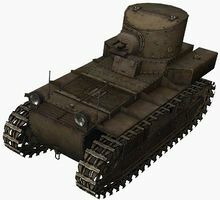 Only the T1E2 prototype survives to the present day. It currently resides in storage (without any armament) at the U.S. Army Ordnance Training and Heritage Center in Virginia, USA, having been moved from the now-closed museum at the Aberdeen Proving Ground in Maryland. The T1 represented in the game is really a T1E1. The top speed was only 29 Km/h for the T1E1, and 32 Km/h for the T1. Diese Seite wurde zuletzt am 25. Oktober 2016 um 14:30 Uhr geändert.